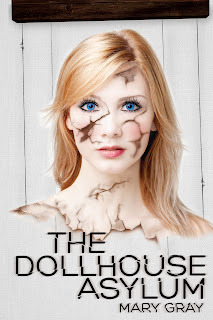 So I can finally share the cover of The Dollhouse Asylum with you. Isn't it amazing? 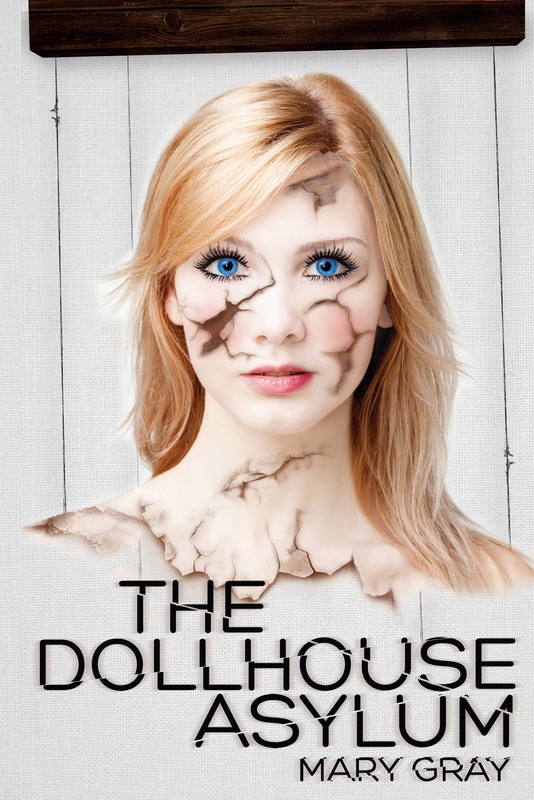 The book was written by my Spencer Hill Press sister Mary Gray, and I can't wait to get my hands on it. No problem! I'm super excited about this book!